White Nylon has the same chemical and physical properties as Natural Nylon. WN fittings contain recycled runner material produced during virgin material, Natural Nylon production runs. 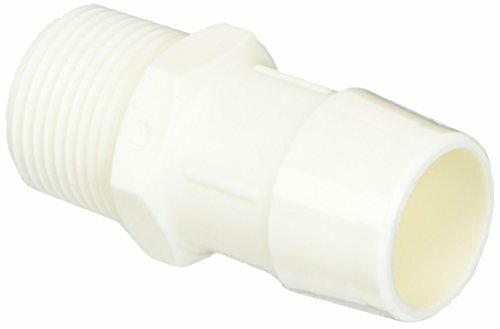 White Nylon fittings are manufactured to the same tolerances and quality standards as our Natural Nylon fittings. Lot traceability certificates are not available for White Nylon. Temperature Range -50 °F to 275 °F (135 °C). Pressure 125 psi at 70 °F.